Bring the facts to your Super Bowl party! The big game is almost here. To prepare for another sports-trivia heavy Super Bowl weekend, I thought it would be fun to research the two championship teams and share my findings using pages created in Insights for ArcGIS. After all, not all of us are gifted in sports history, so here is a little cheat sheet, wink! These links contain easy-on-the-brain LA Rams and New England Patriots sport statistics from this past season. My guess is if you study these numbers for a bit, you’ll be a rock star on game day. (Better yet, hint, hint just send these Insight’s page links to your phone this Sunday). In case you are curious about the workflow, here is the general process for creating these pages. 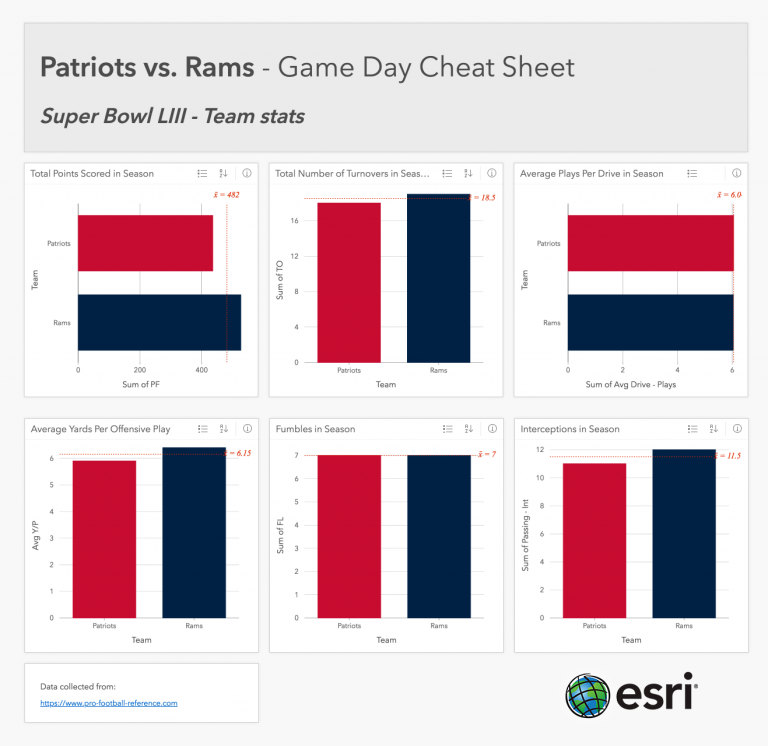 With Insights for ArcGIS, non-spatial data is aggregated from www.pro-football-reference.com showing year-end statistics for the LA Rams and New England Patriots. The raw data is inputed via CSV format into Insights. Using team colors, each chart conveys who scores the most, passes the most, drops the ball the most and who has gotten the most penalties this past season. Did I mention you can create charts using any color you want? For this project I apply official team colors down to the exact hex code. 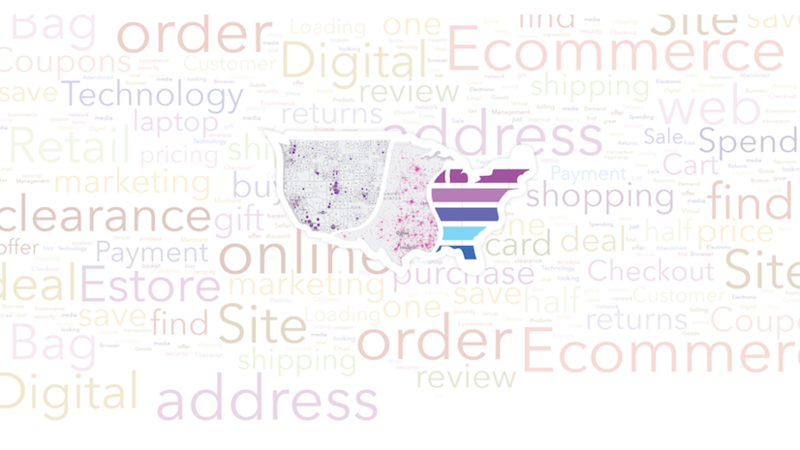 Insights for ArcGIS makes complicated data simple and colorful. By all means, please do bring these links to your Super Bowl party. I hope a conversation arrises where you can pull up the data and settle a score! Especially, if someone says the Patriots have the most passing game touchdowns. Do you like powerful visualizations? Do you like simple? 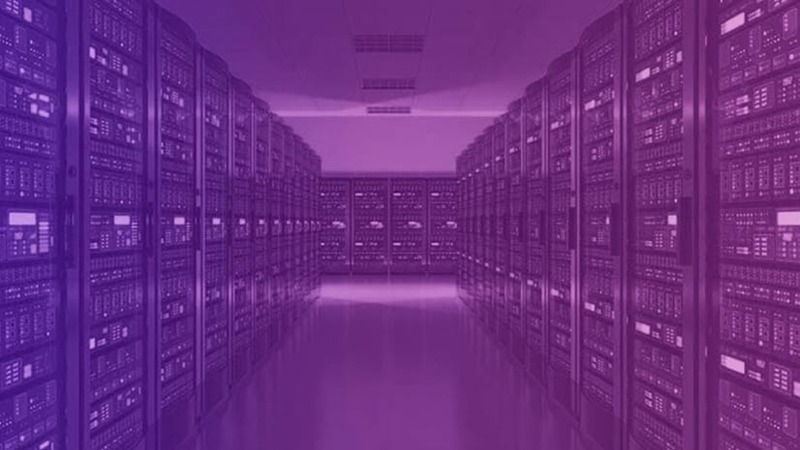 Check out some of our Insights case studies. Don’t have access to Insights for ArcGIS, follow this link to get a free trial! 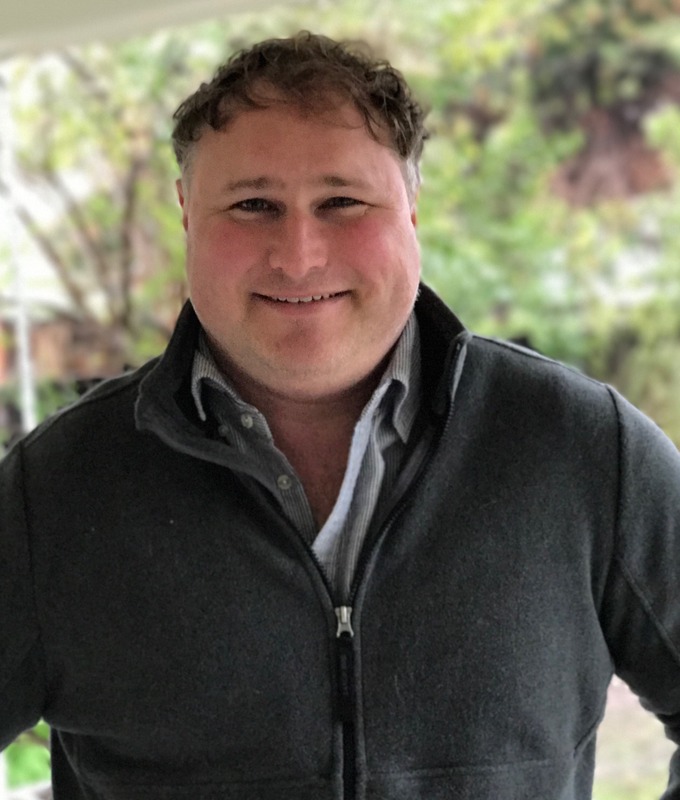 I am a developer on the Insights for ArcGIS team and have a passion for helping partners integrate GIS into their core business. When not working at Esri to make spatial insights actionable, my family and I run an online retail business which started in downtown Los Angeles. My degree is from the Department of Human Ecology at Rutgers University. 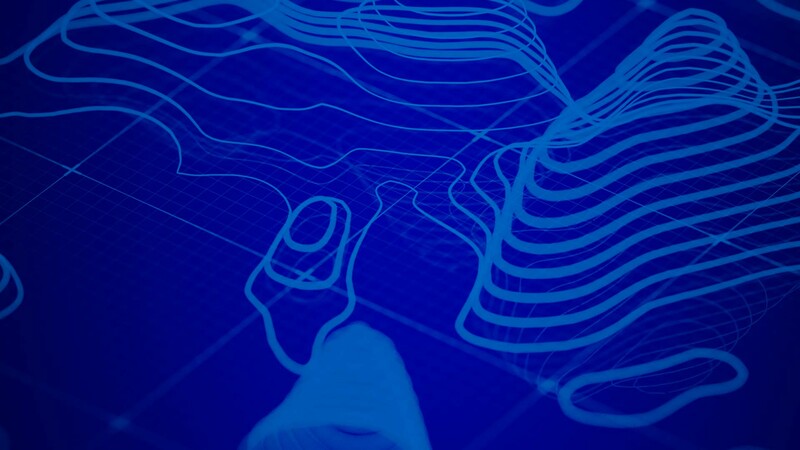 Insights for ArcGIS has many options for finishing your great analysis work. Read how Insights information product communicate clearly. 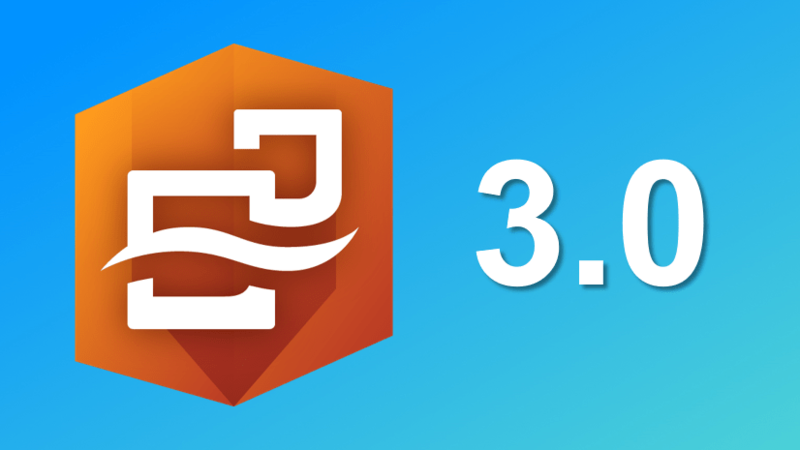 We’re happy to announce that Insights for ArcGIS 3.0 is now available! Learn how to join spatial and non-spatial data together, in just a few clicks with Insights for ArcGIS. Spatial relationships surface fascinating discoveries. This article explores spatial join, geo-enablement and spatial aggregation in Insights. 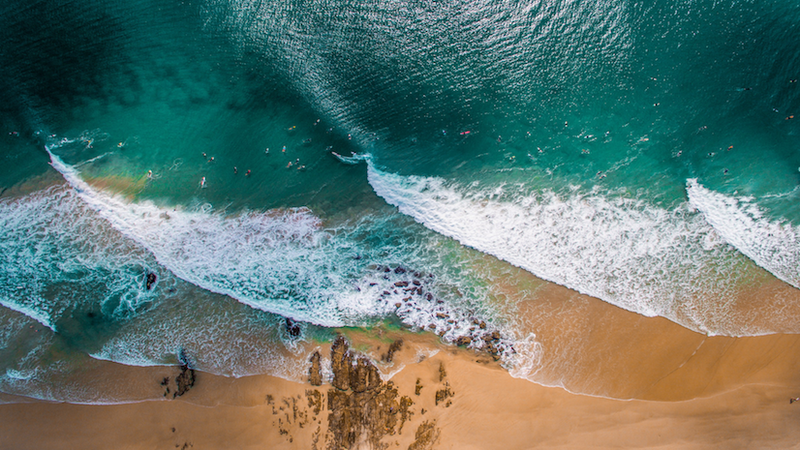 This article explores sensor data used to support the understanding of waves and ocean environments using Insights for ArcGIS.